We guarantee SSL secured payment. Add 4 inches to your height! A casual ankle boot Halfway between ankle sneakers and ankle boots. Pure line and comfort! 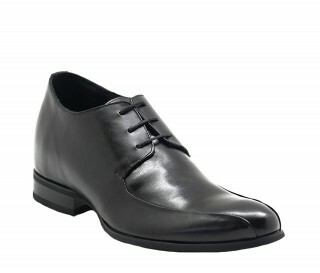 Mounted on a slender shape, this derby is a sober and elegant model that will perfectly match all your outfits. Relaxation and comfort. 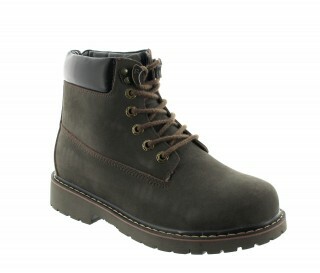 The "must-have" ankle boot for all men in search of good support and absolute comfort. The allround boots. 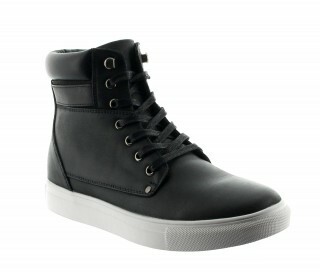 Both sporty and strong these boots look simply great. Fashion Boots. 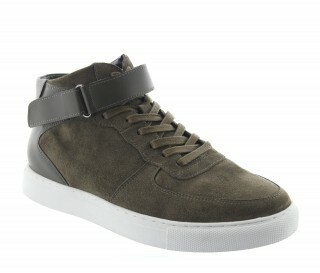 We love OLIVETTA, a half-boots half-sneakers model that gives a very modern look. Real Italian design! Sober, slim lines for this soft leather shoe adorned with simple stitching on the interior part of the upper for a look of assurance. Everyday Chic!This chic moccasin has a graceful line. 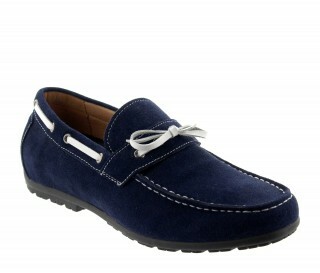 Worn with a suit or jeans, they will compliment all your outfits. The sporty slipper.The smart design of this blue nubuck slipper is contrasted with the white sole which brings lightweight and a touch of chicness to this shoe. The elegance of the classic lace-up! A chic model with a slender shape with a slightly square toe. Leather boots +3.8 inches! 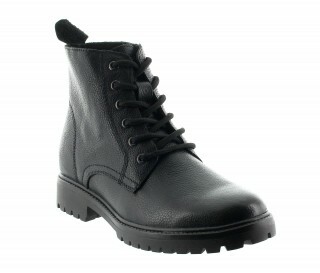 Your HIT of the season - Lightly grained leather boots with a lift of 3.8 inches. 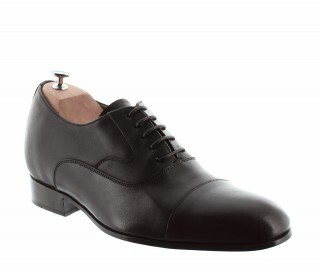 GOODYEAR WELTED: Sumptuous Oxfords! The traditional top-stitching and perforations adorns the front and profiles of this model. The classy Latino spirit! 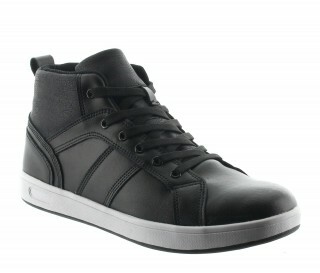 Thanks to its sleek shoe line, the shoe fits the foot by simple lacing. Everyday comfort! This lightweight, comfortable model is ideal for the spring and summer season. 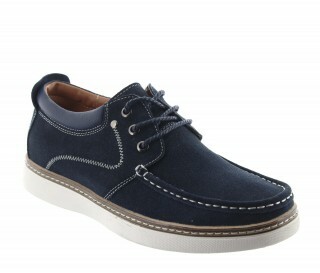 Richelieu cap-toe Blucher – Blake stitched - Pure and classic highlighted by wave like stitching on the sides. Richelieu cap-toe Blucher – Blake stitched; Pure and classic highlighted by wave like stitching on the sides. 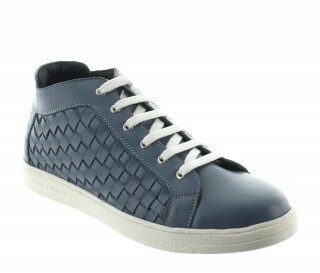 Casual city sneaker! A basic model but well sought out: superimposed leather, double stitching, contrasted leather ankle contour, thick white sole. Glide along in elegance. 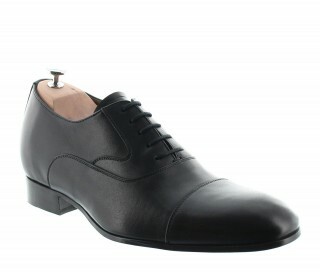 The symbol of Italian class, the PORTOFINO is the indispensible mocassin that all the most sylish men possess. GOODYEAR WELTED - Modern-Chic! An originality and unquestionable stylishness for Donatello which will seduce all beautiful shoe lovers. An elegant mix of navy blue nubuck and caramel full grain calfskin leather slightly perforated and marked with character by it’s Blucher toe.